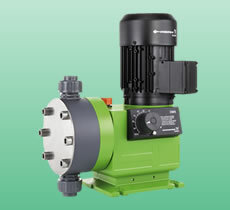 Grundfos offers a wide range of dosing pumps. 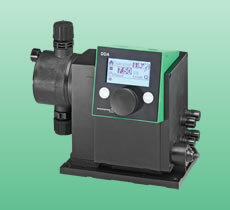 Its innovative drive concepts with stepper motor technology (Digital Dosing™) cover a large-scale performance range with only a few models. 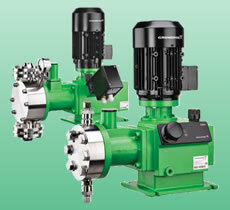 In addition, there are many advantages such as low pulsation, smooth continuous dosing, simple to use and universal connections to existing process control systems. 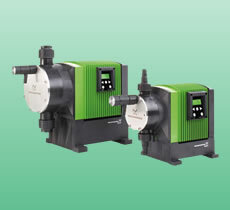 The SMART Digital generation (DDA, DDC and DDE) features a powerful variable-speed stepper motor and brings state-of-the-art technology to perfection. 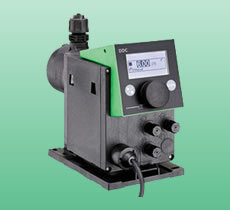 Both series are extremely robust, high-performance dosing pumps for process engineering applications. 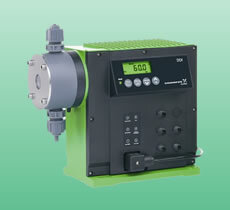 Long lifetime due to piston diaphragm technology. 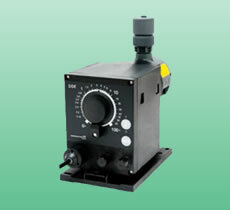 The DMH 28x has been designed especially for high pressure applications.